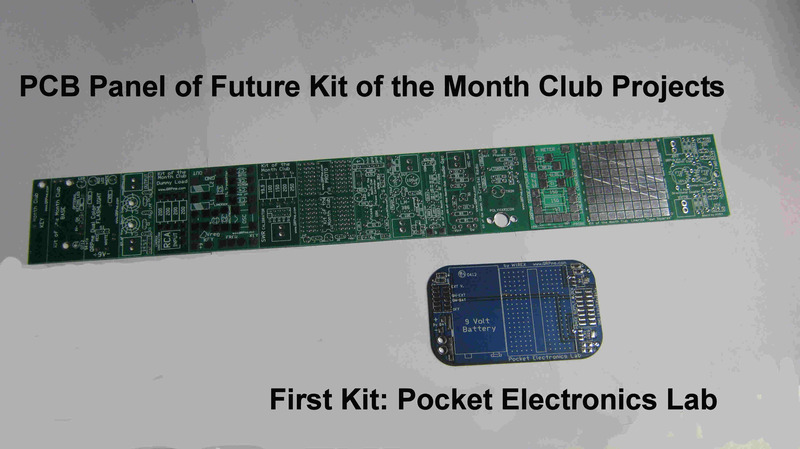 QRPme is undertaking a new & interesting project: Produce 12 unique kits with a new kit shipping each month. These kits will be interesting and useful to all builders. There will be no extra shipping & handling charges or DX disparity. One price gets a kit delivered to your door. I did break it down into 3 options; however, to allow for a modest investment for either budget or evaluation purposes. As you can see, the price of each kit is modest. (especially when you consider that all mailing costs are included) You won\'t be receiving a top of the line kit each month for that price but each kit will be useful and will have an educational content that will be worth your time and expense. And I will make a further promise: If at any time, you decide that you want to cancel your subscription, I will refund the price of any remaining undelivered kits in your subscription.